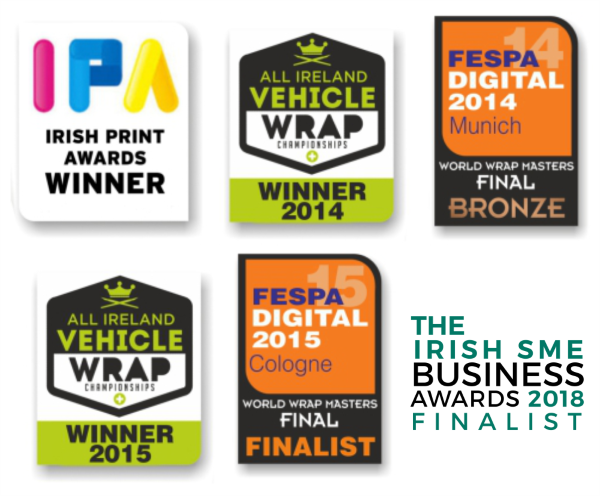 Our achievements say it all! 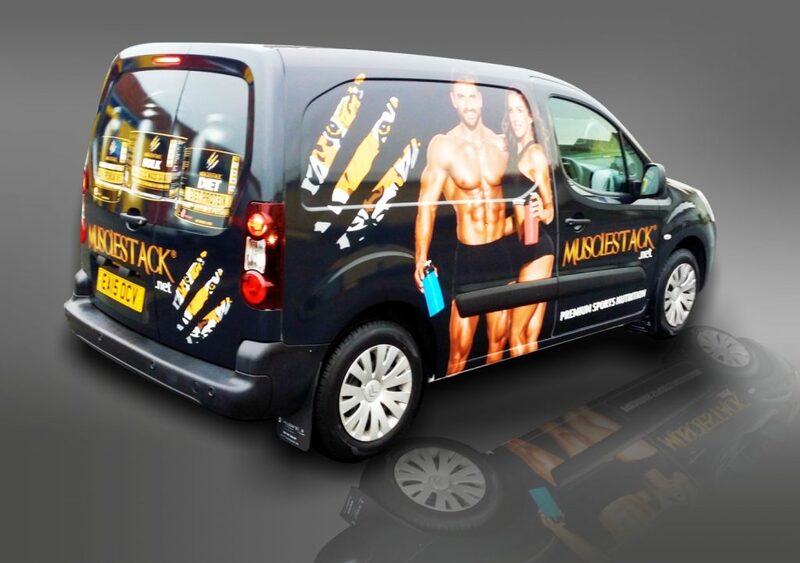 Get your brand out there with the most cost effective advertising that money can buy. 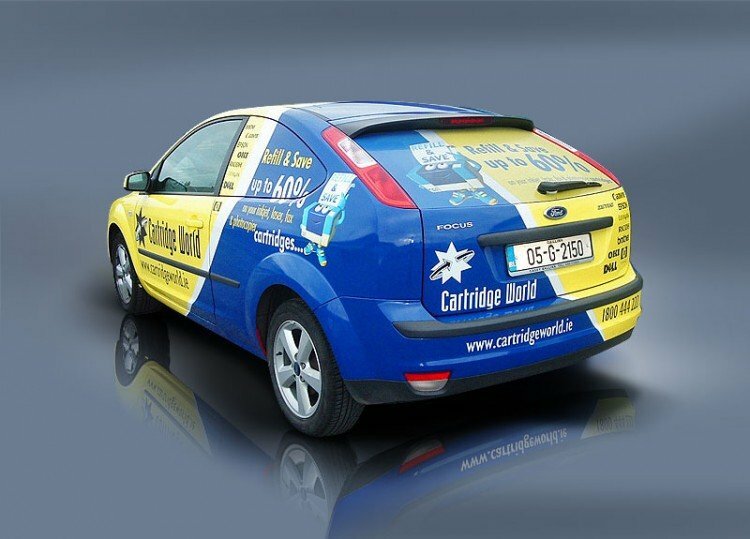 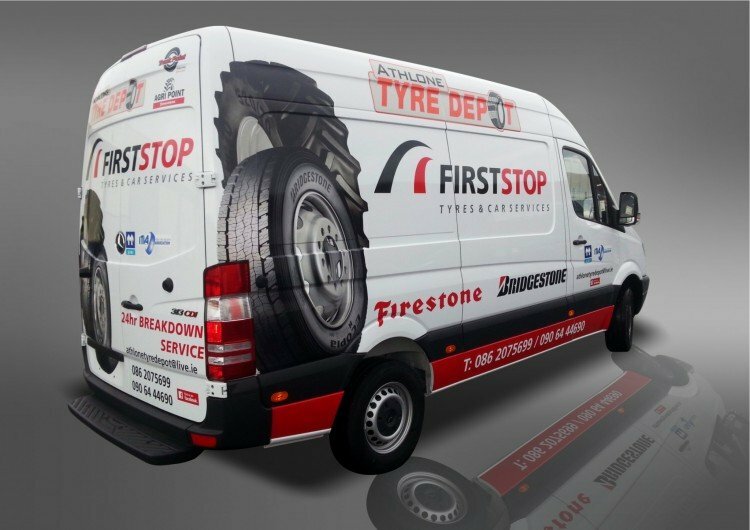 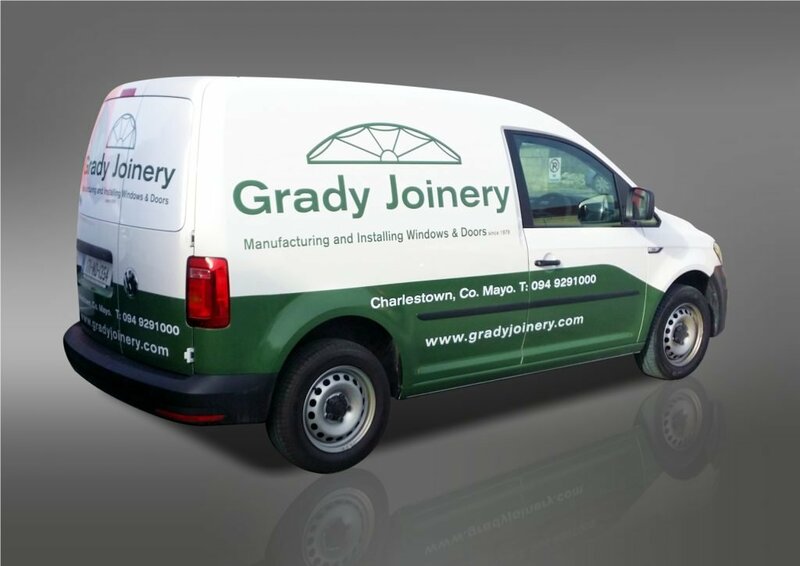 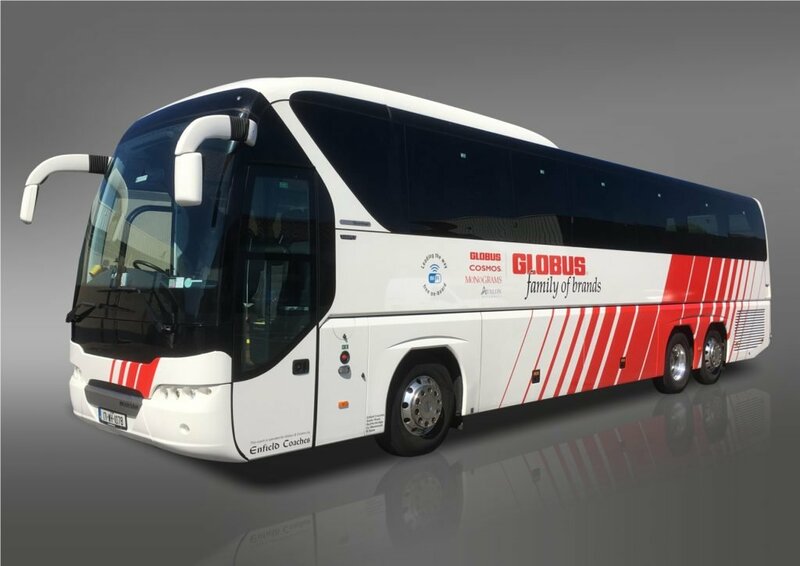 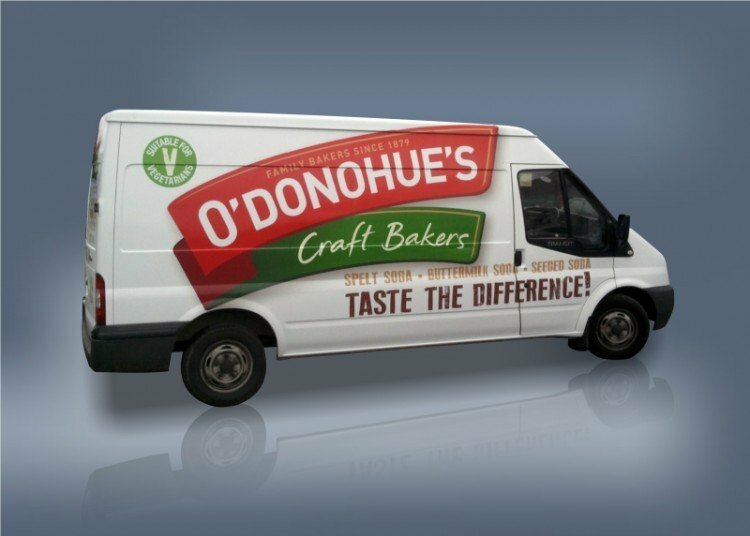 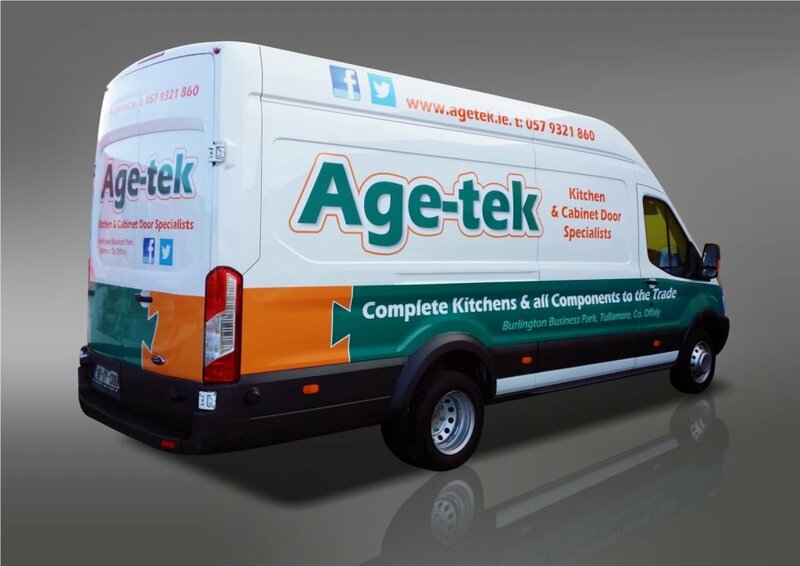 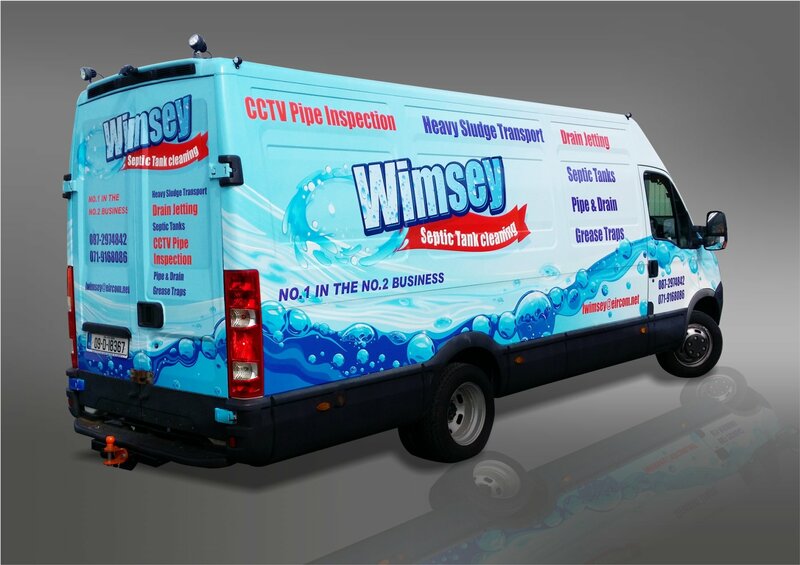 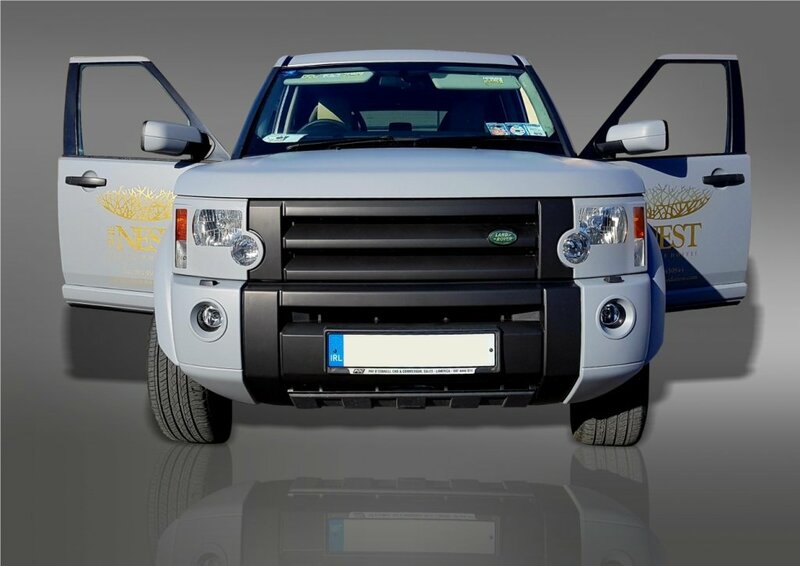 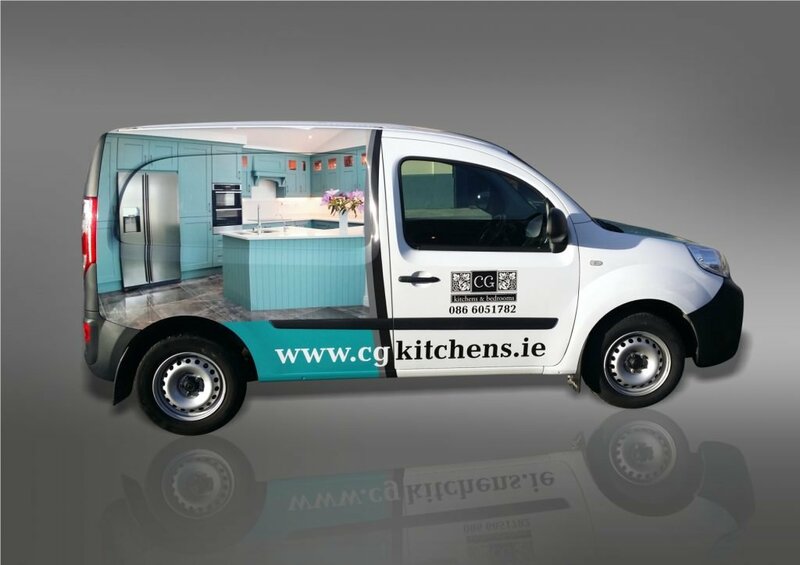 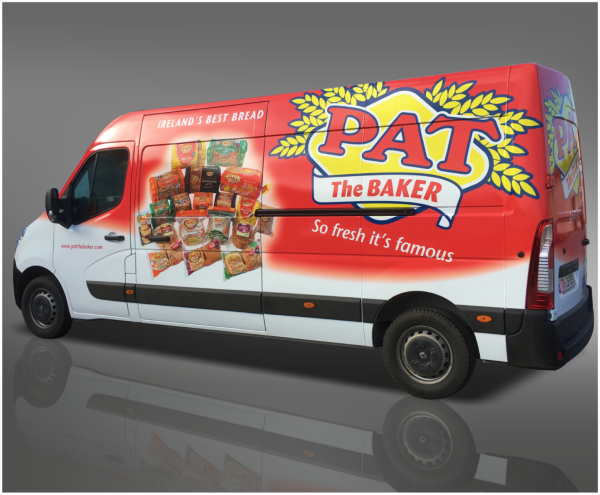 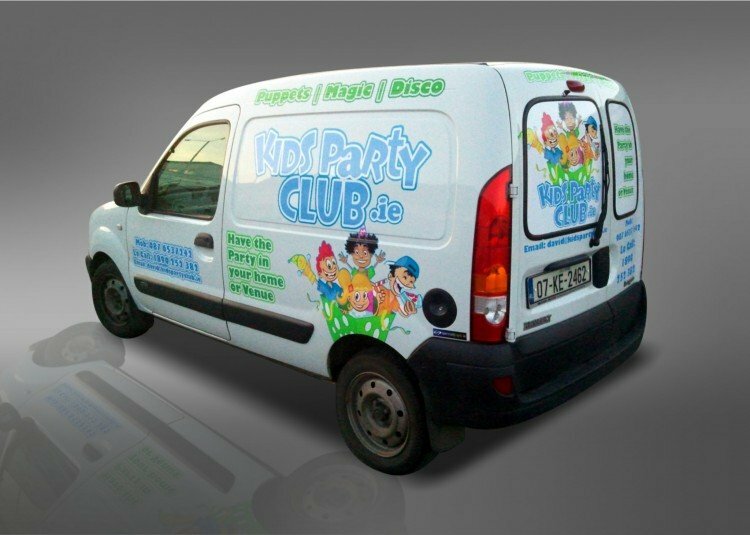 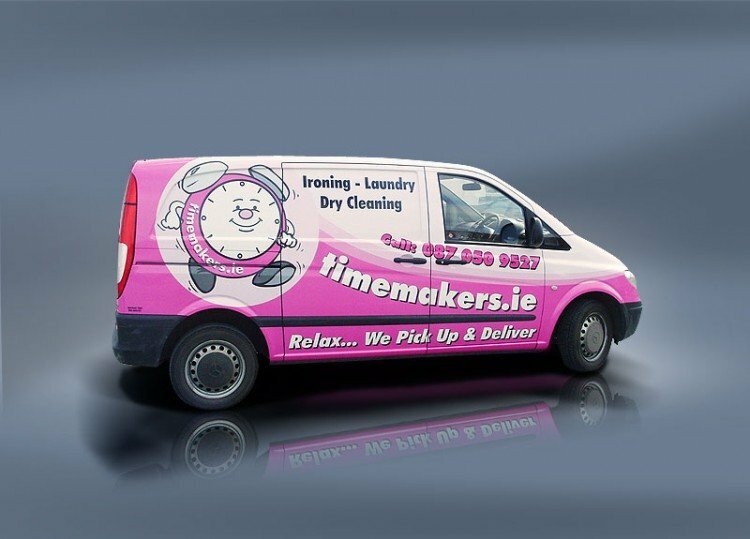 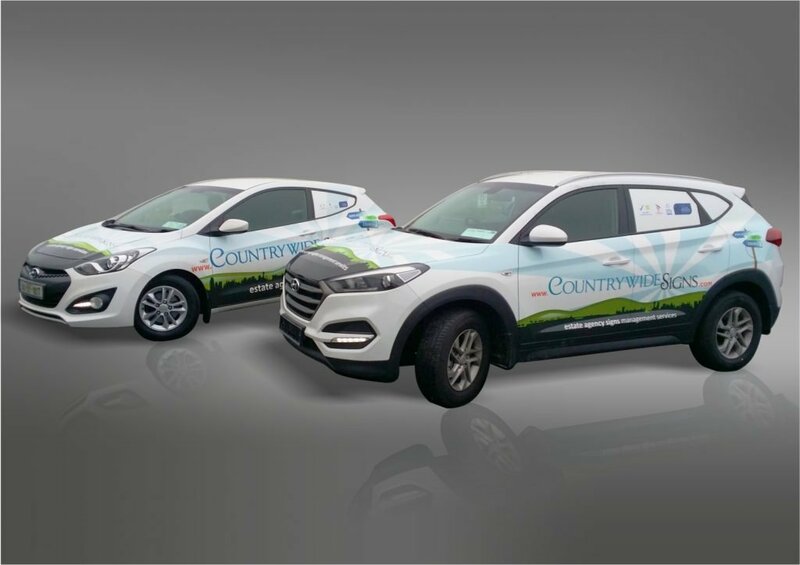 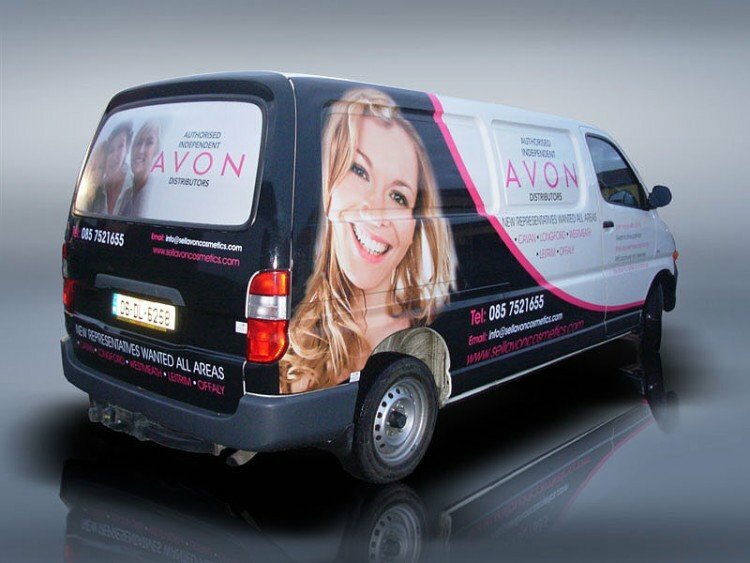 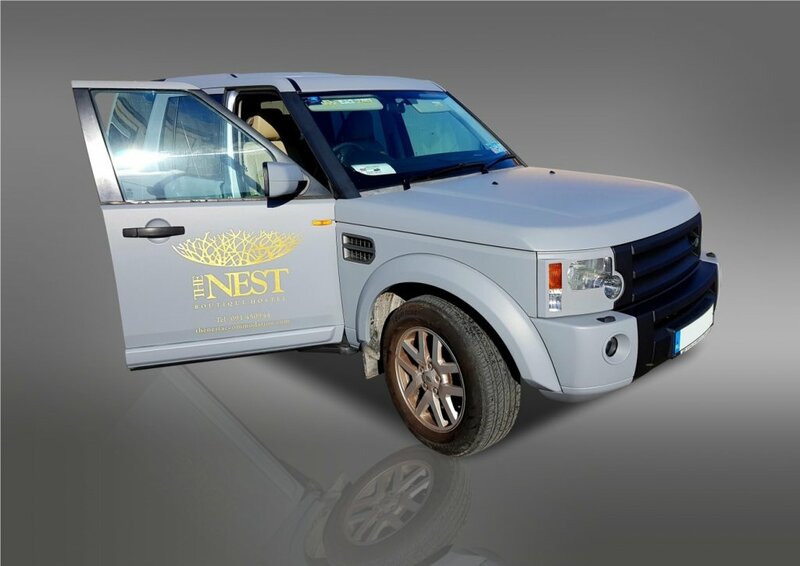 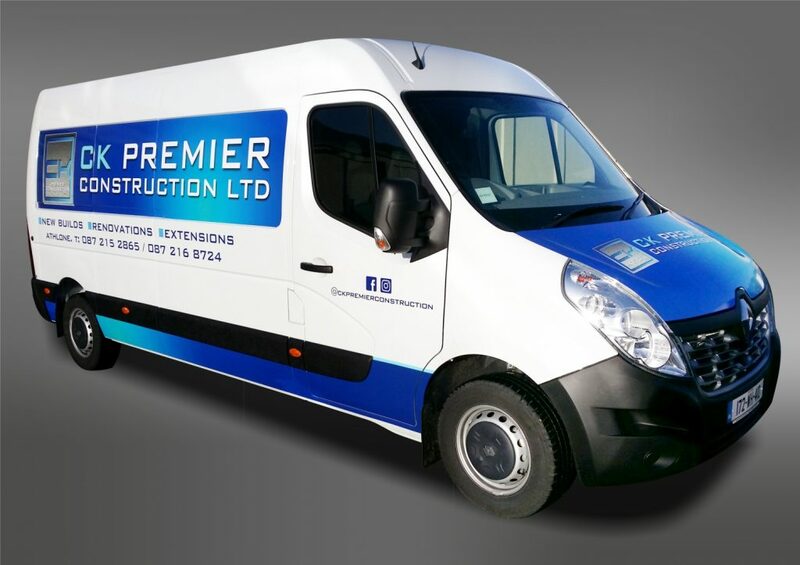 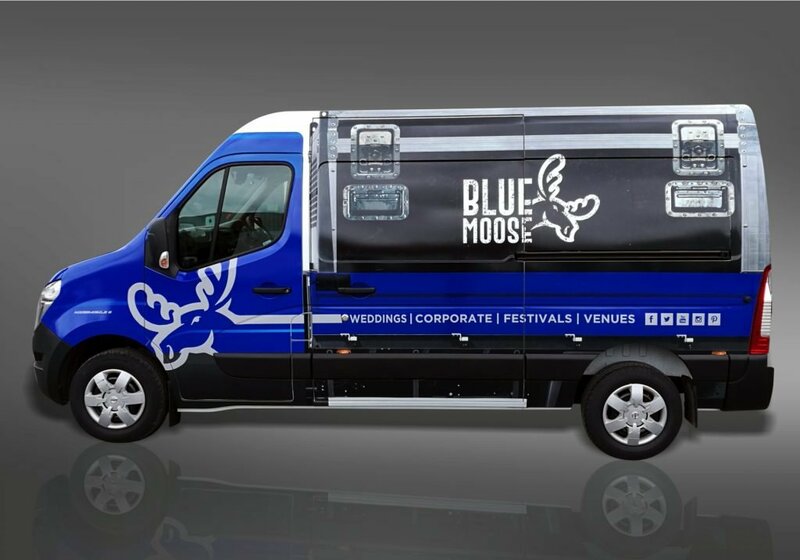 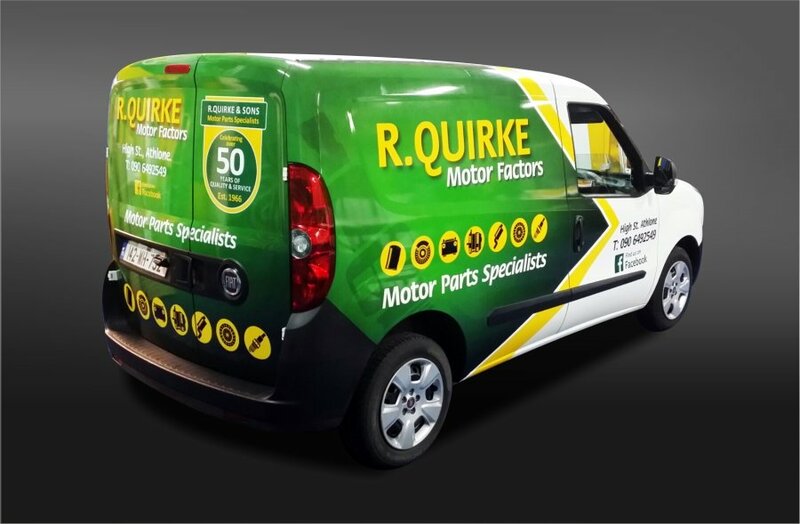 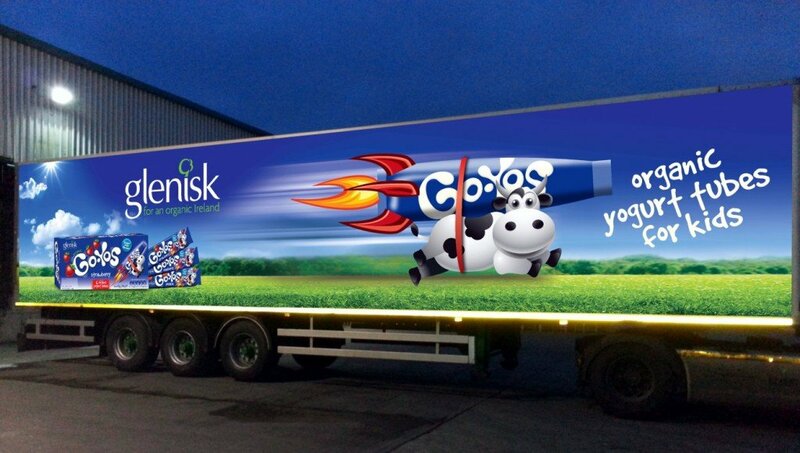 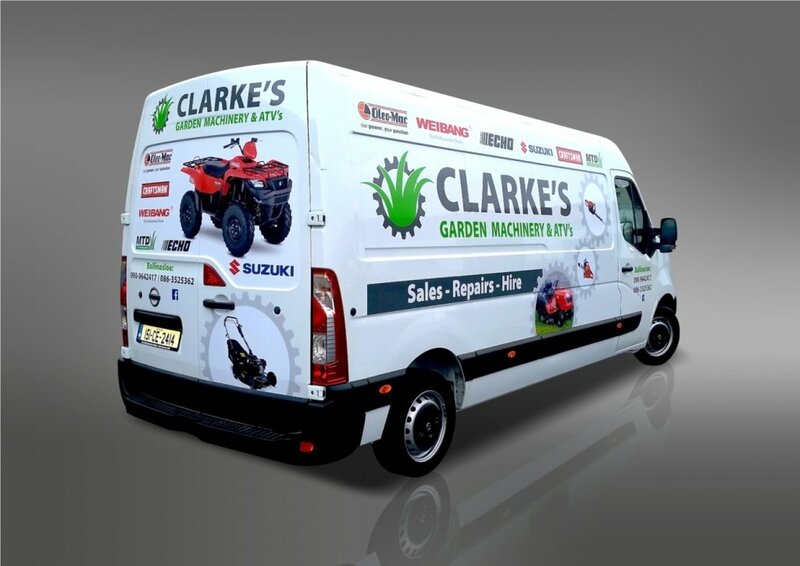 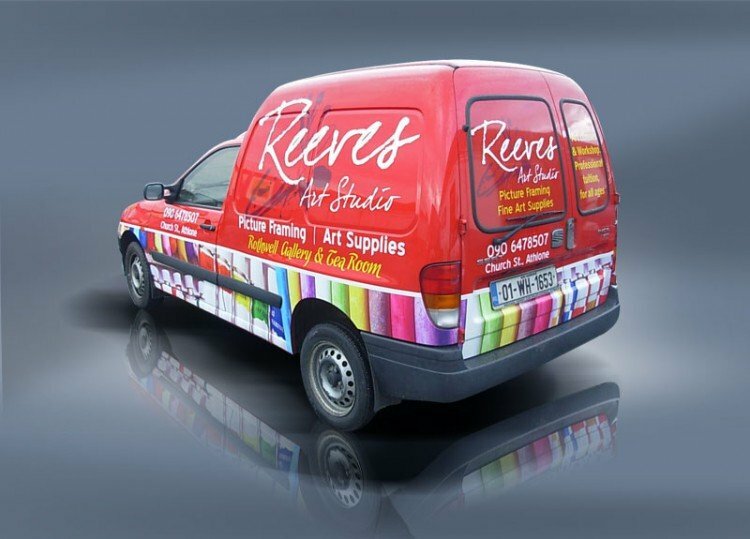 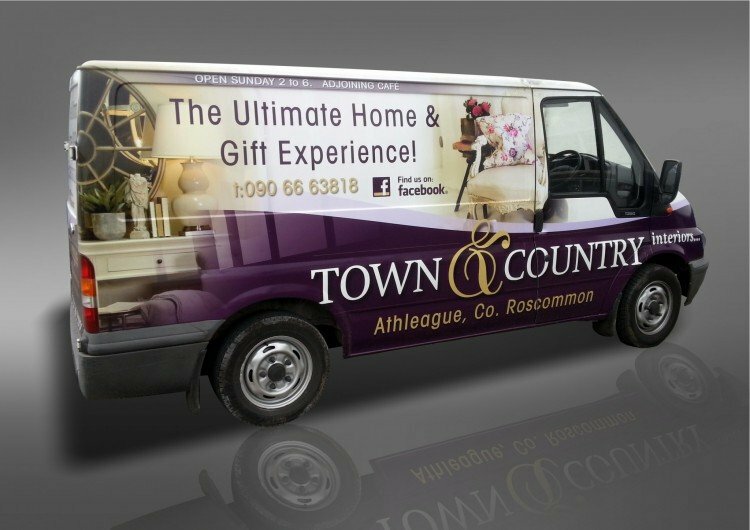 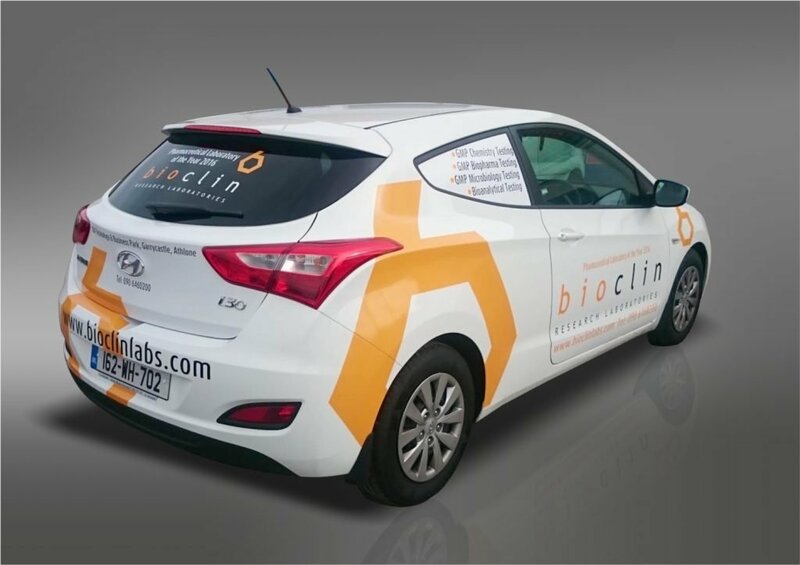 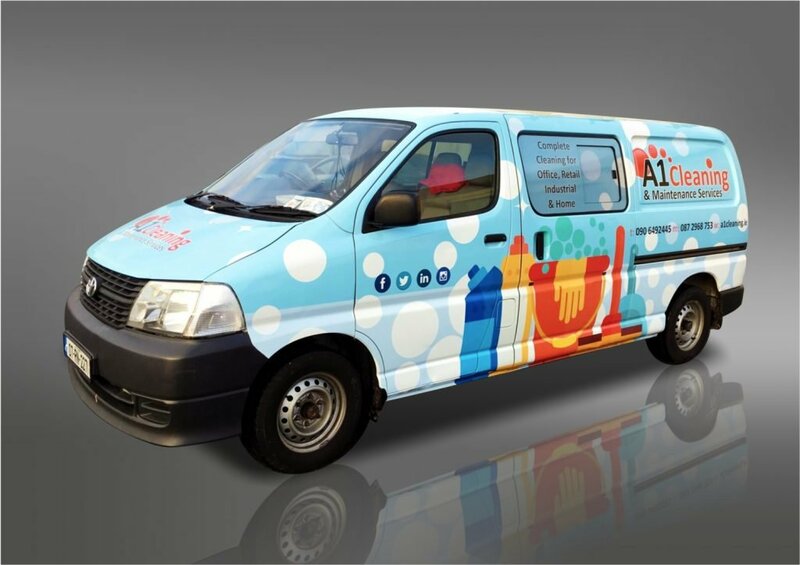 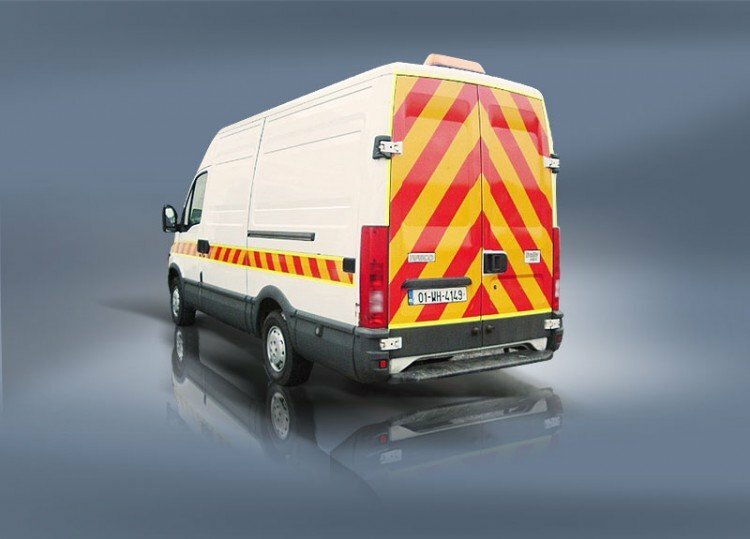 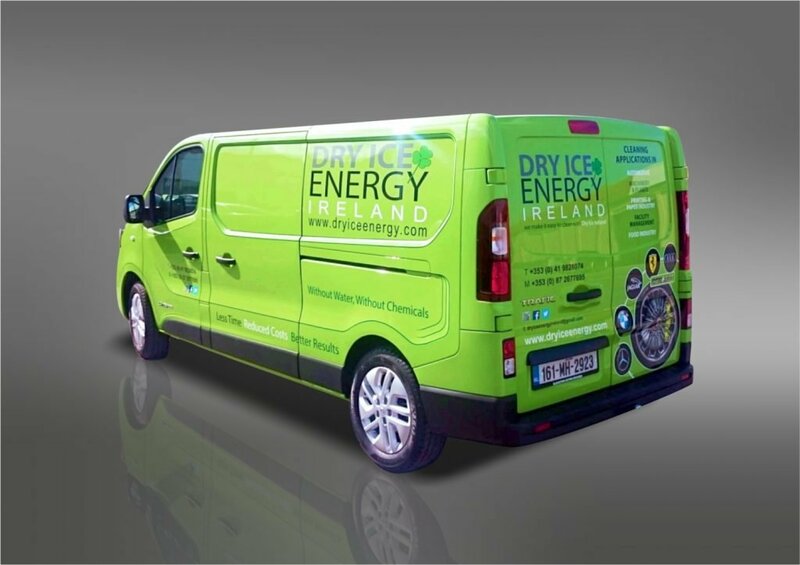 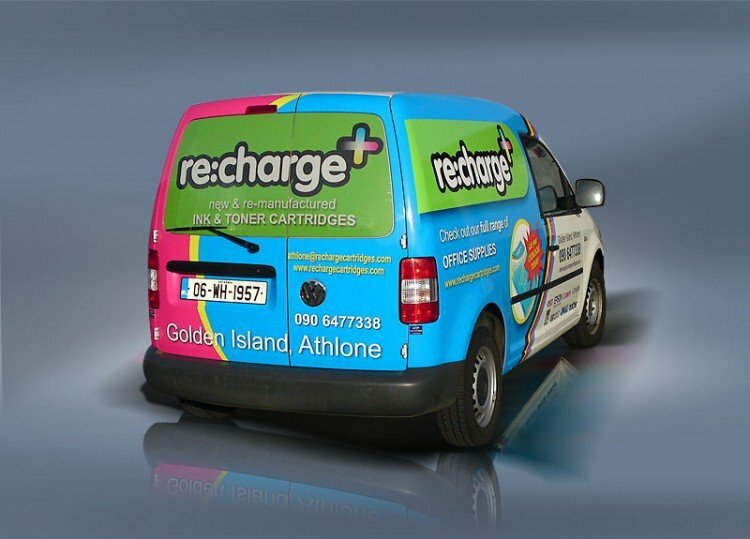 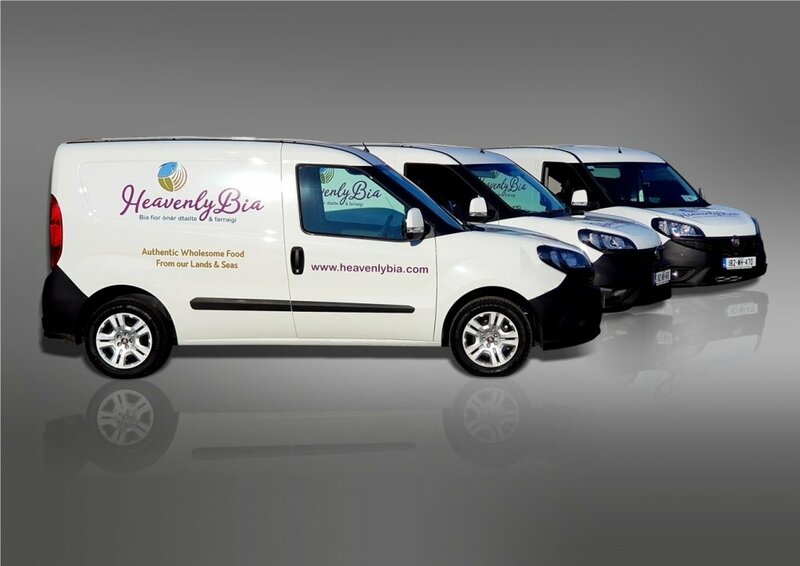 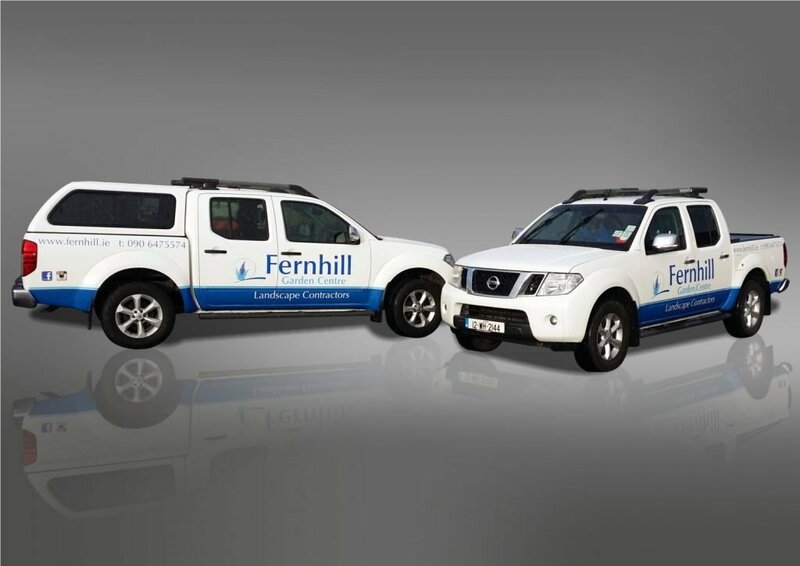 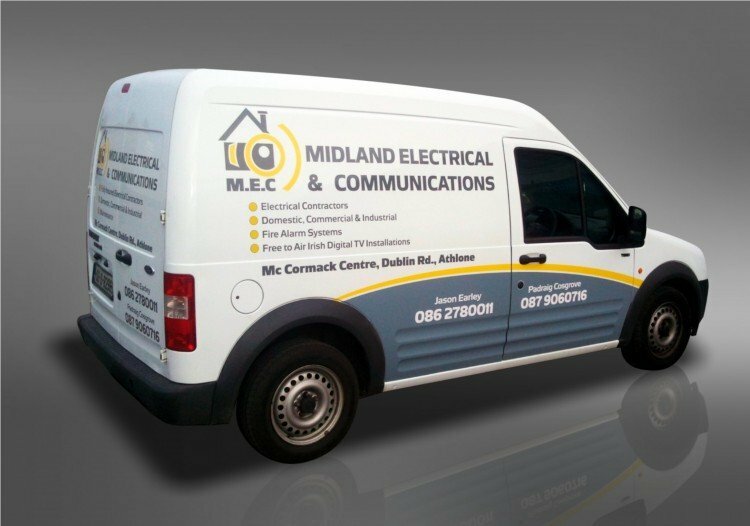 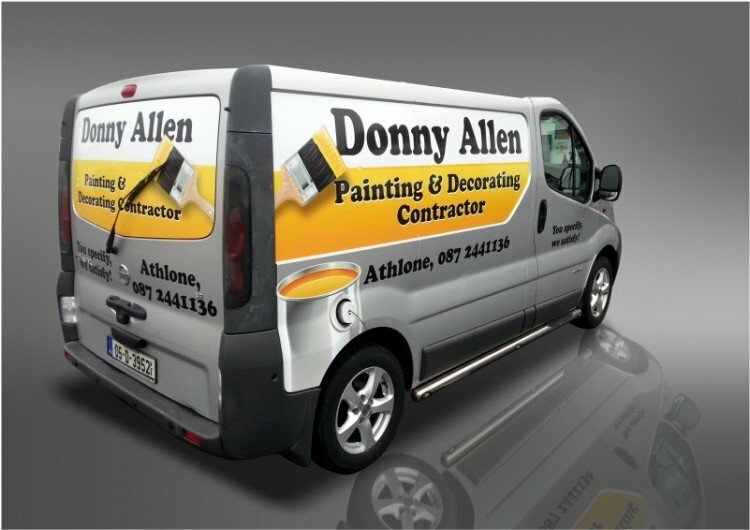 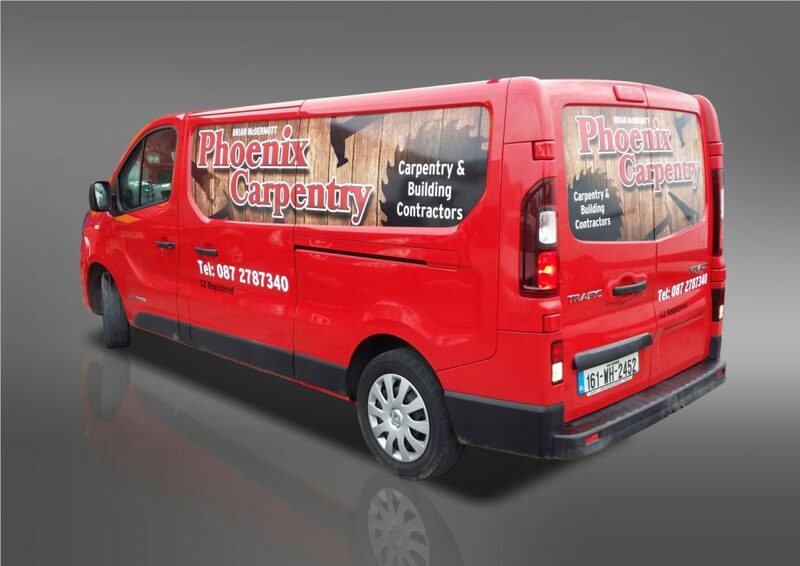 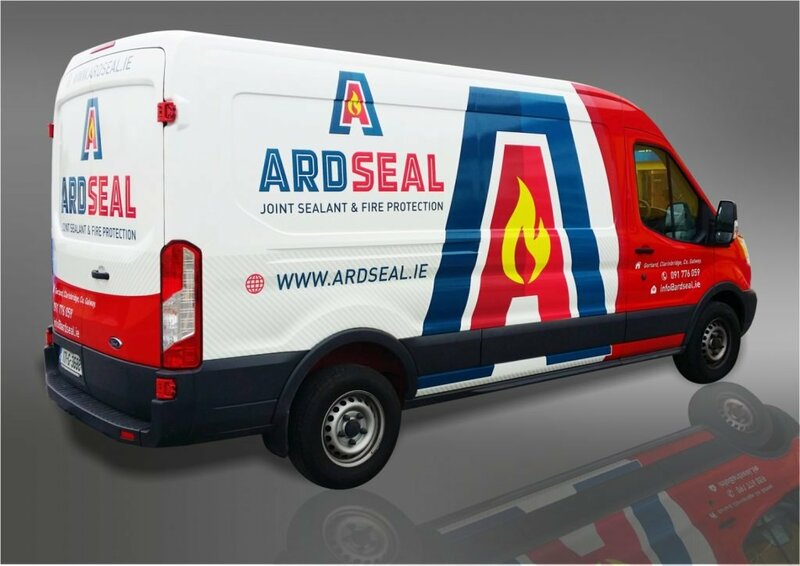 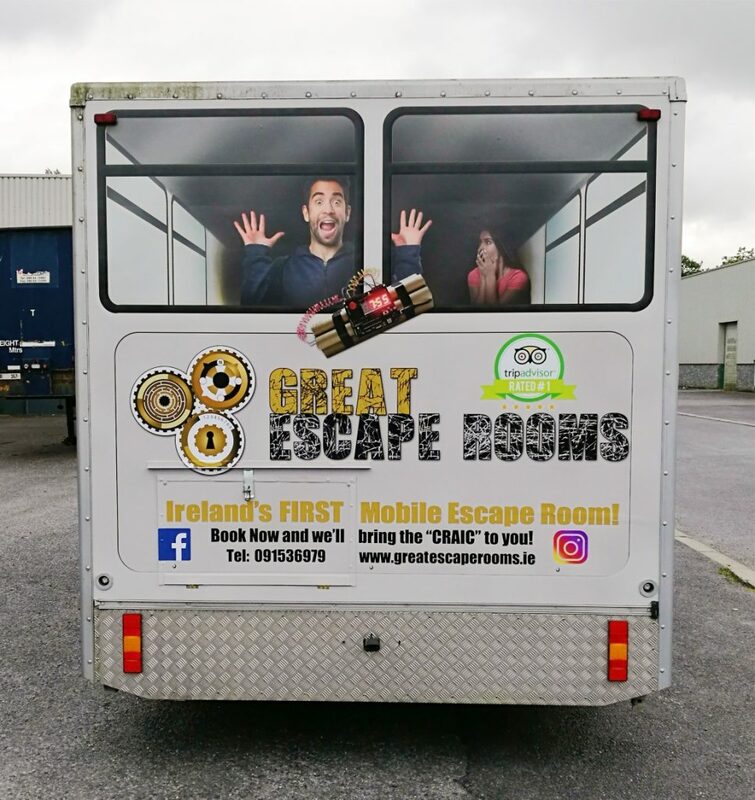 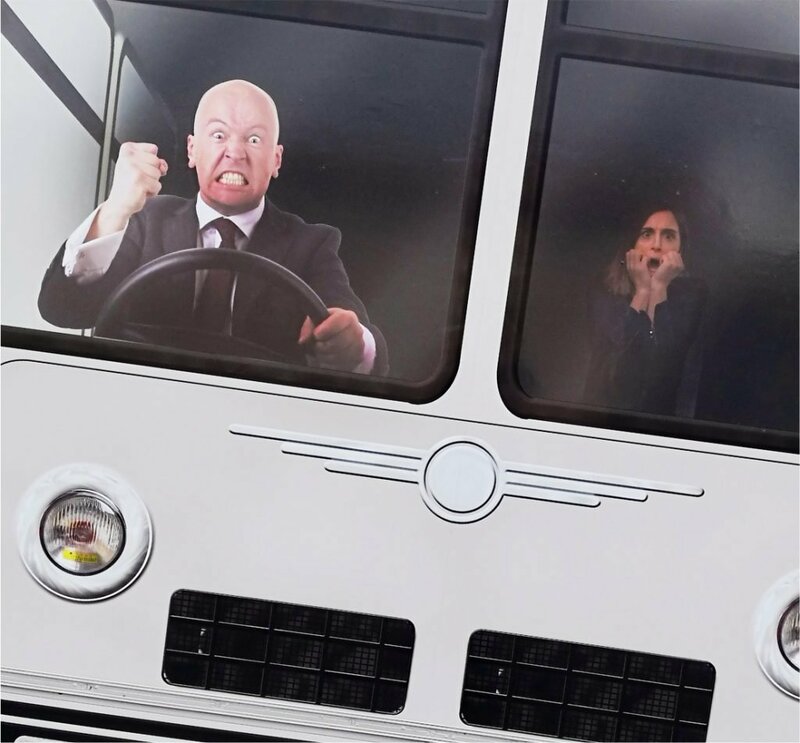 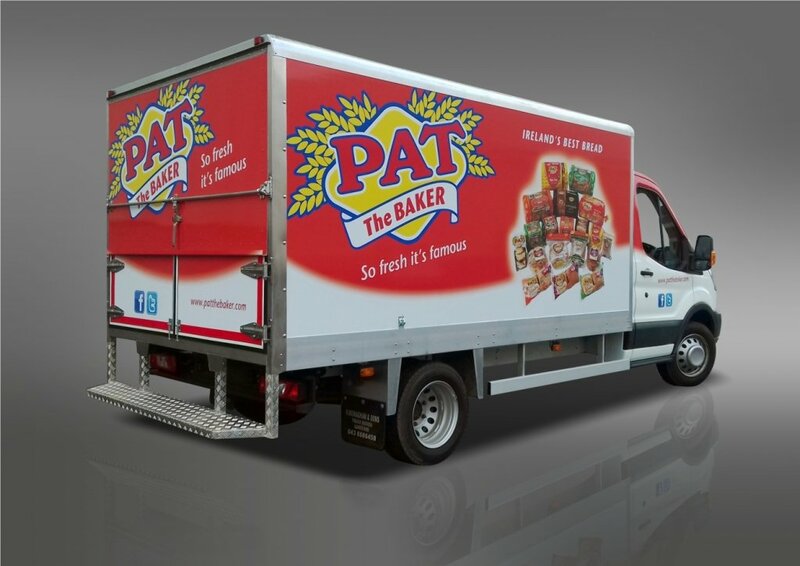 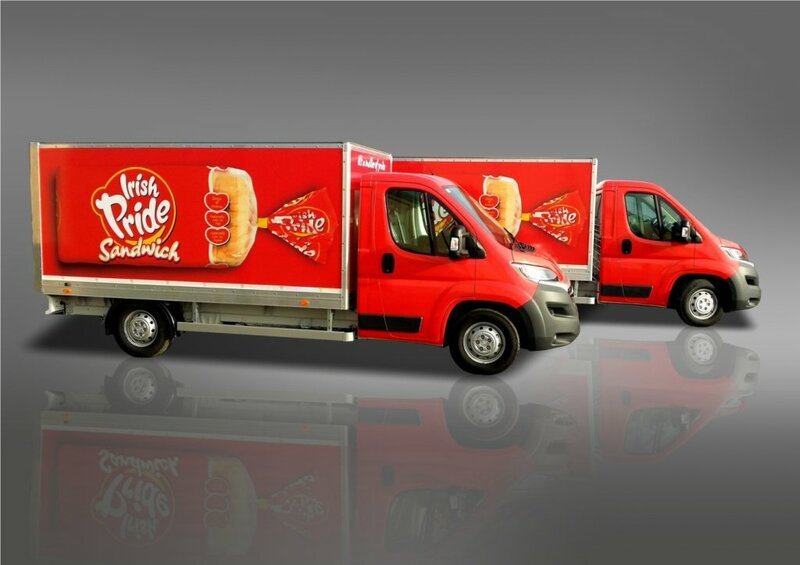 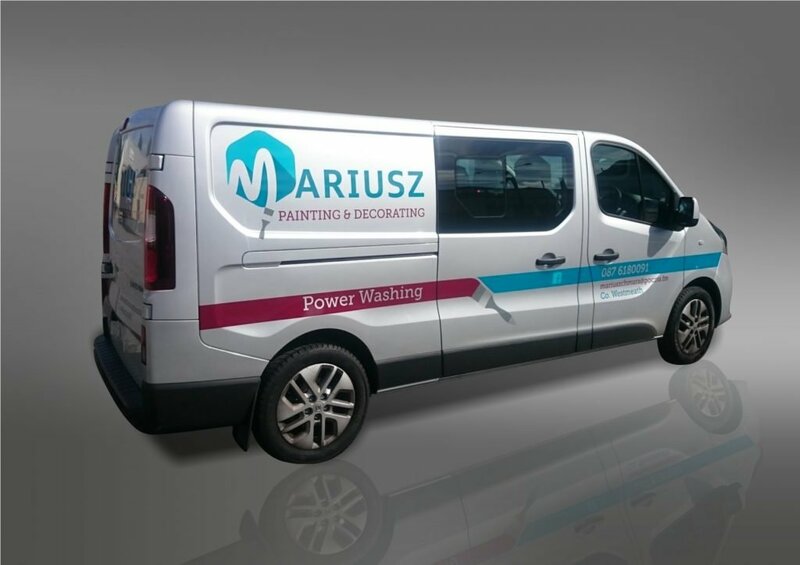 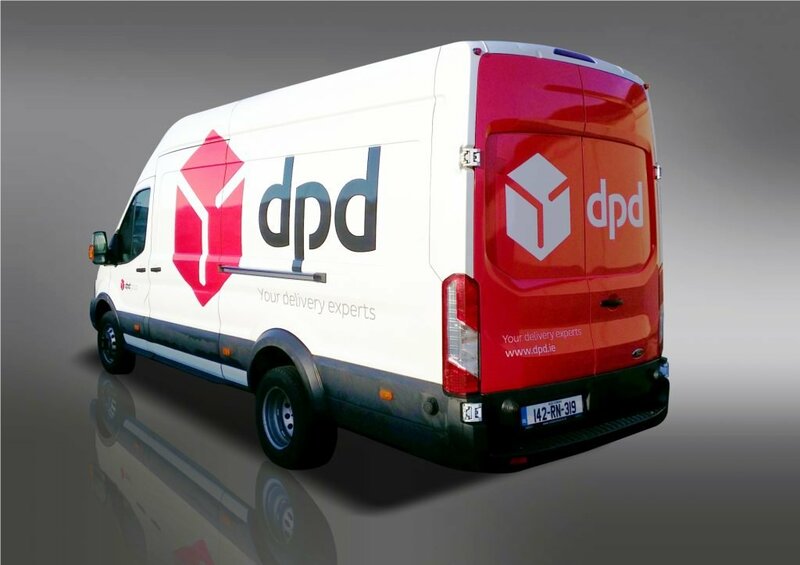 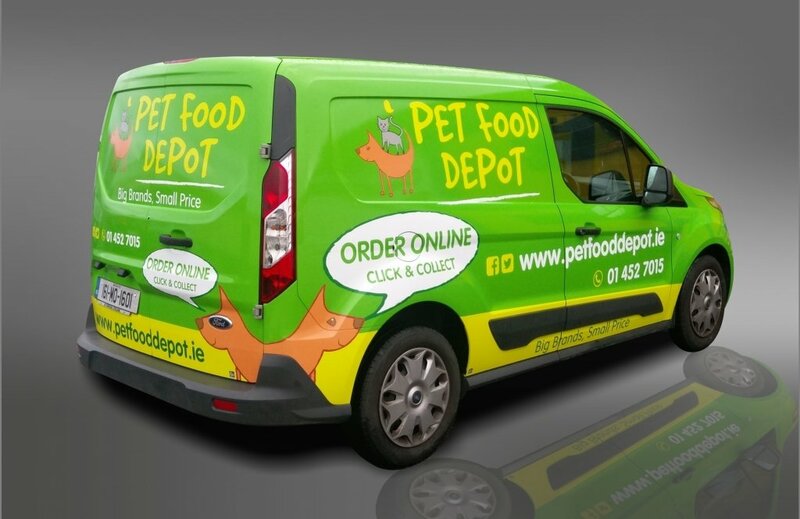 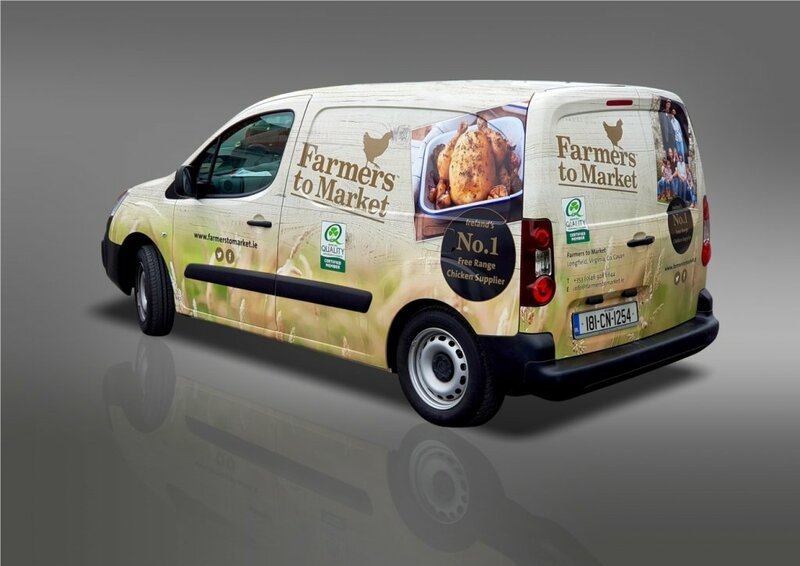 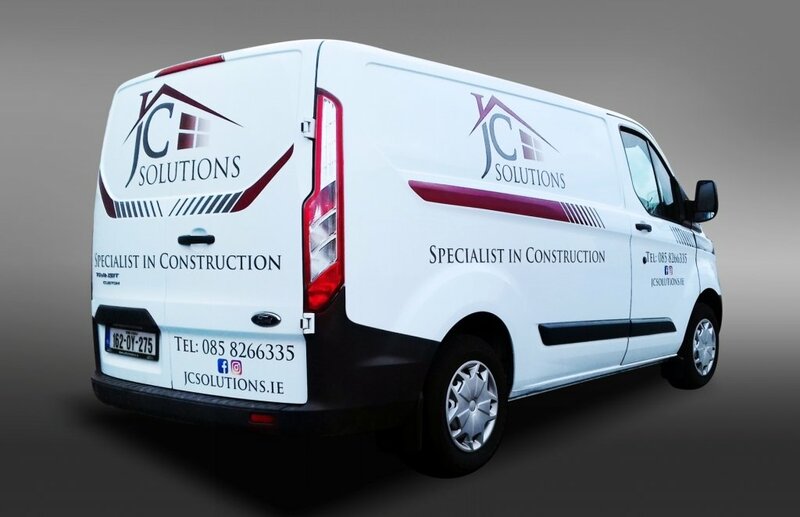 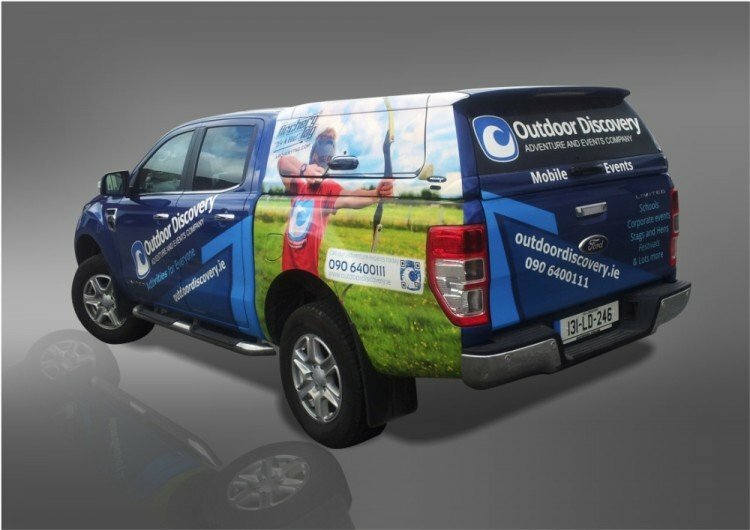 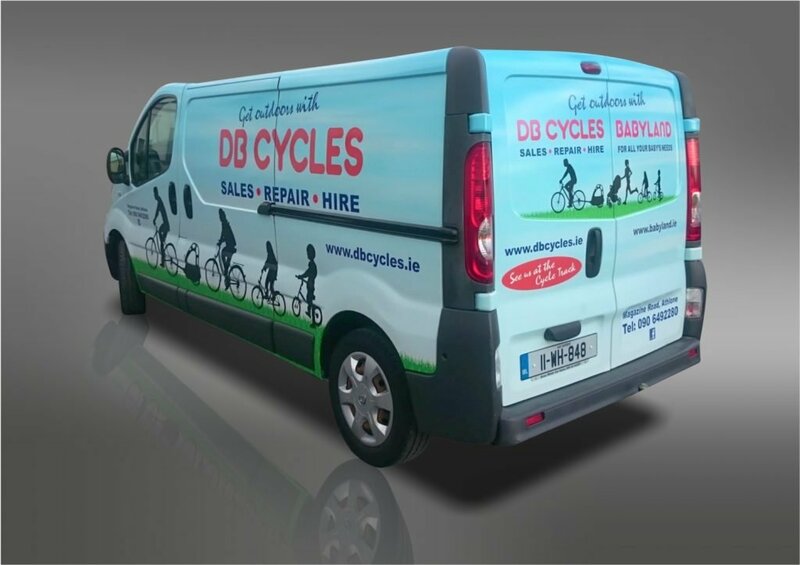 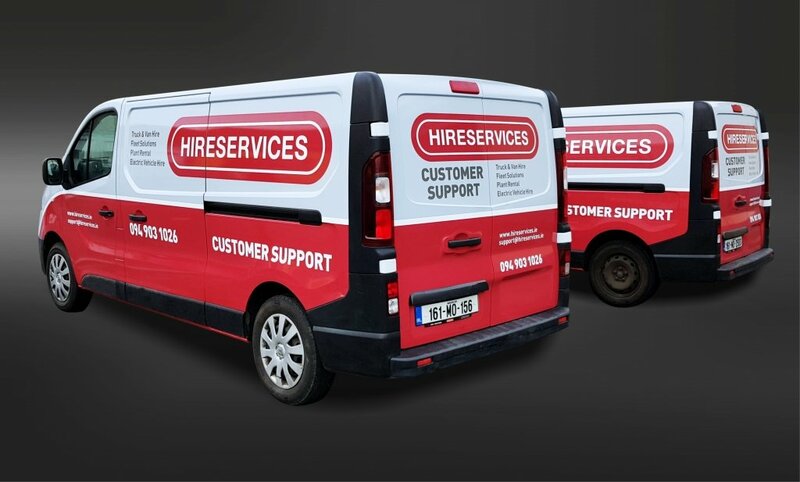 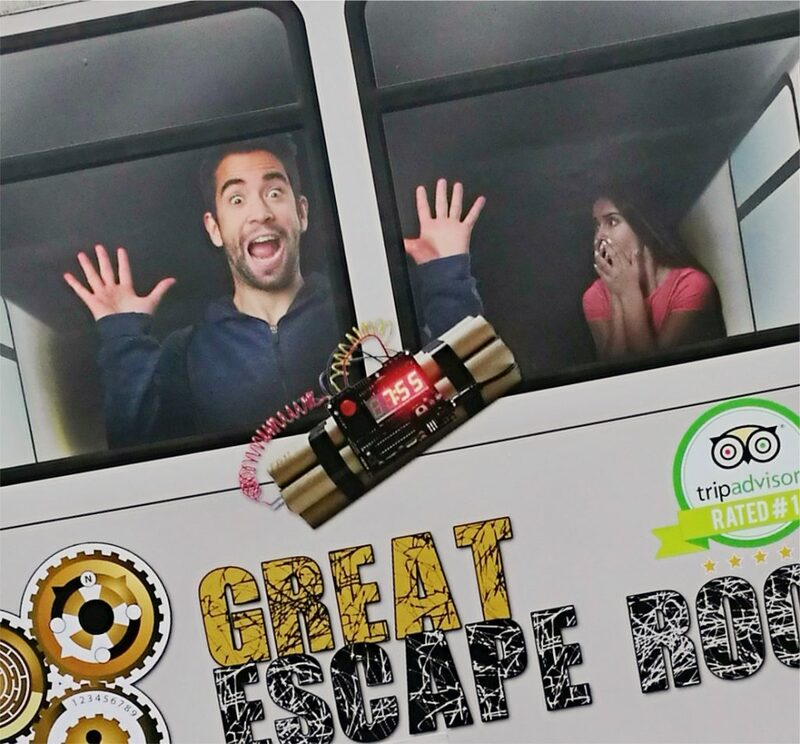 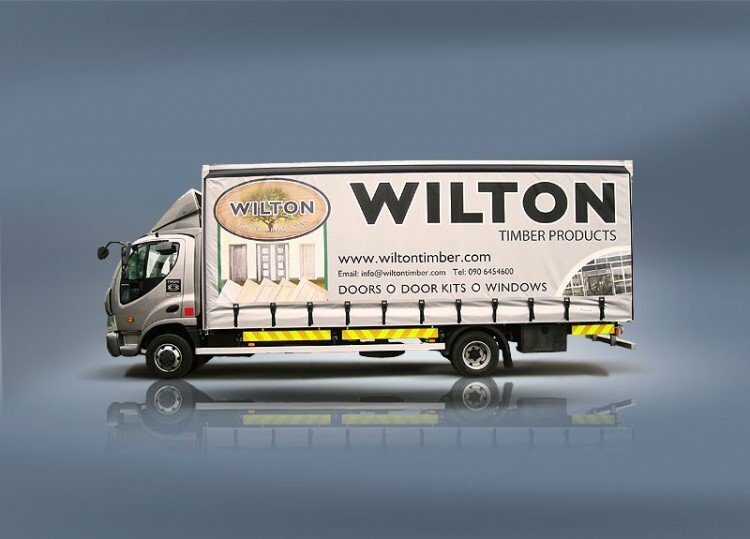 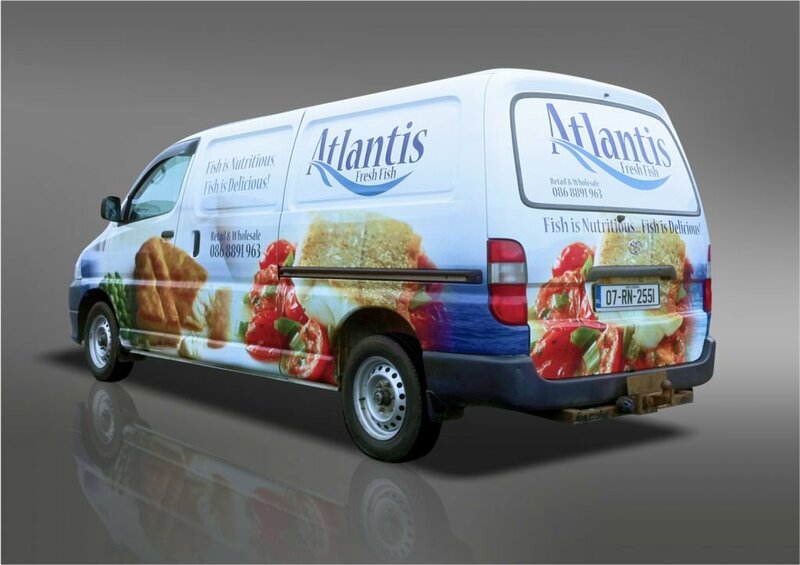 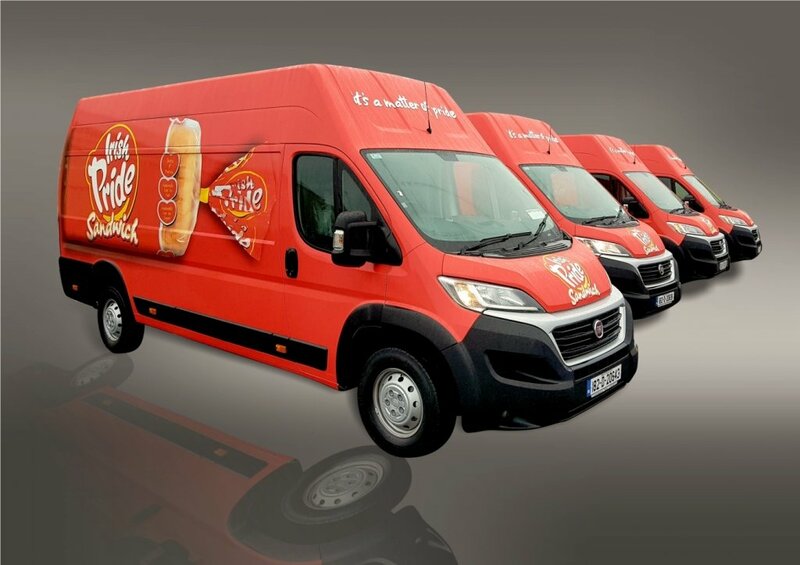 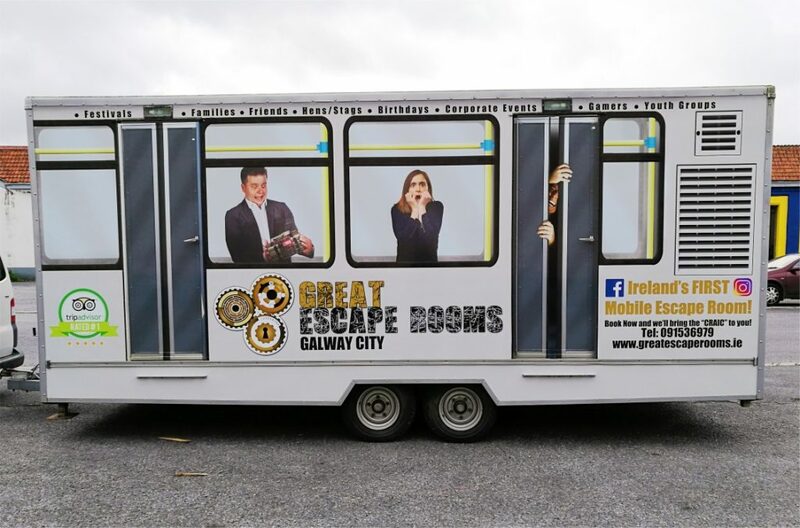 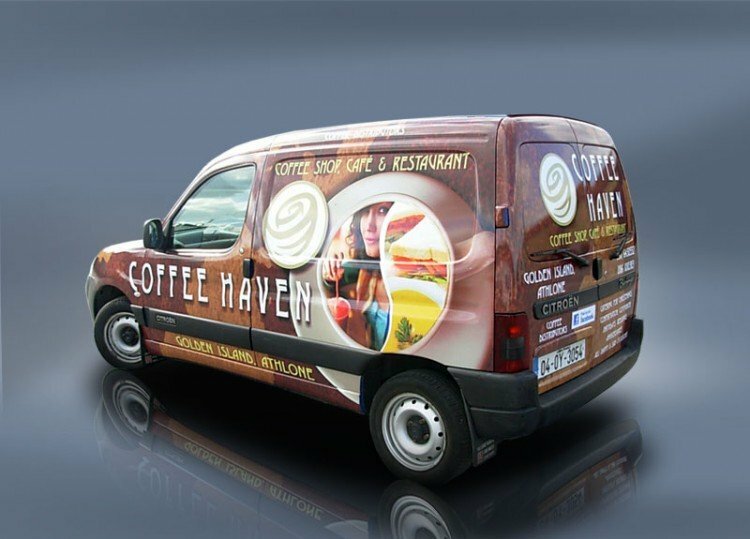 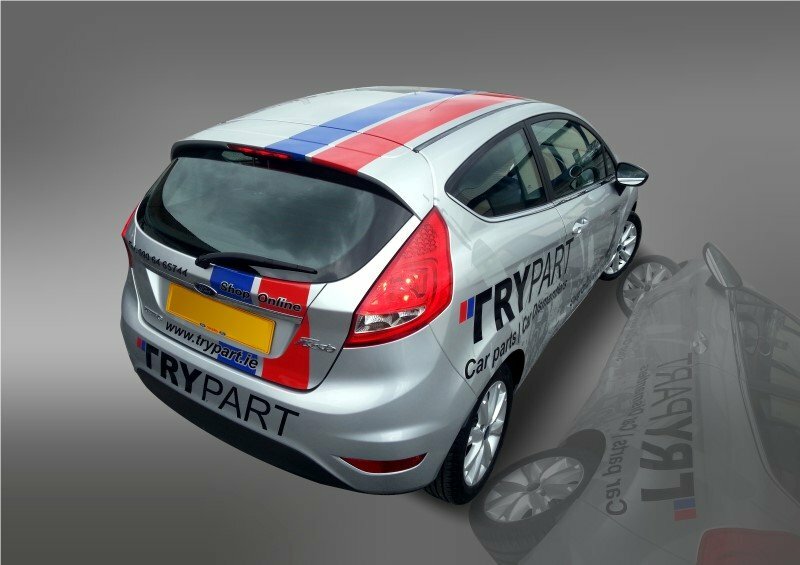 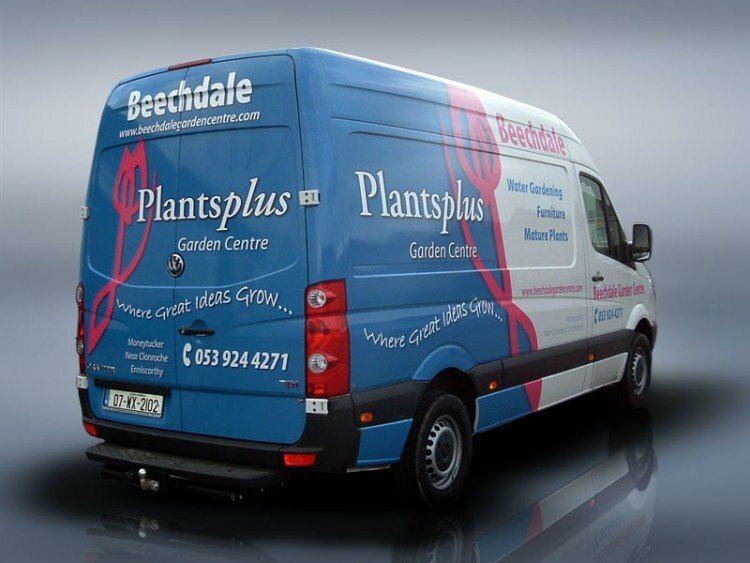 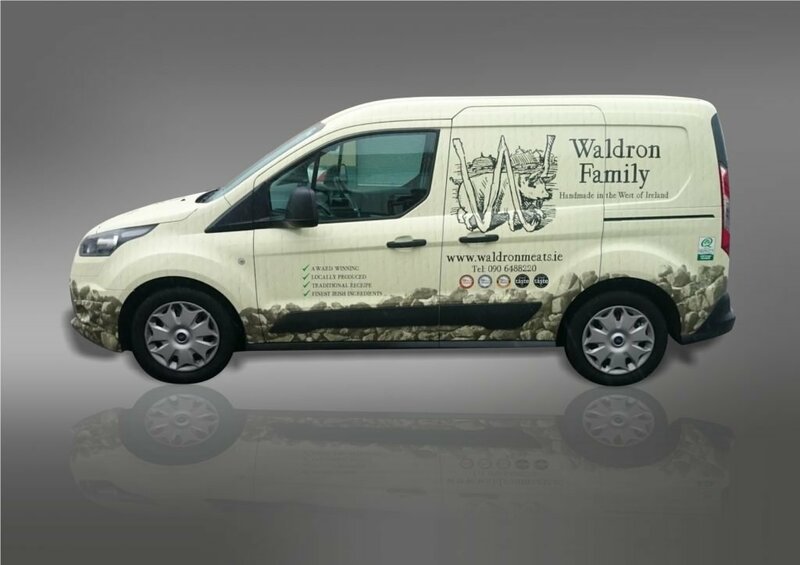 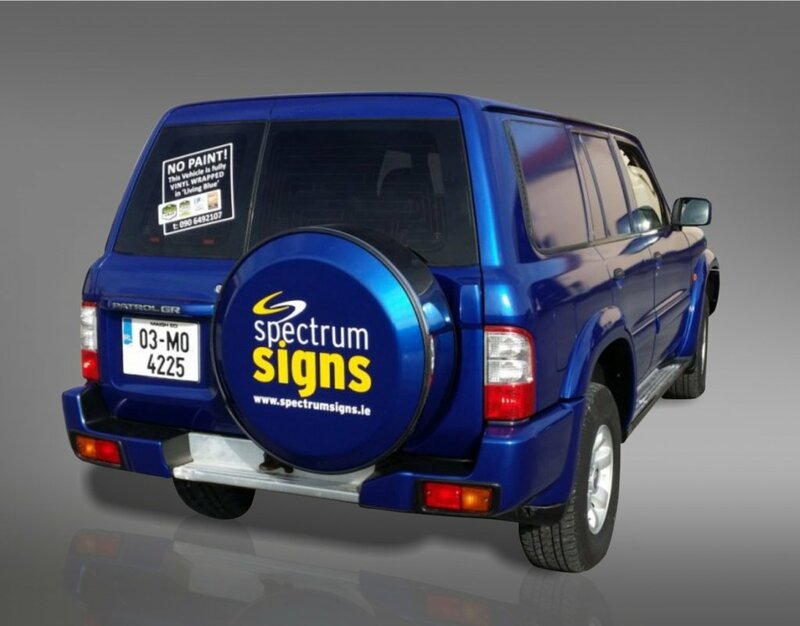 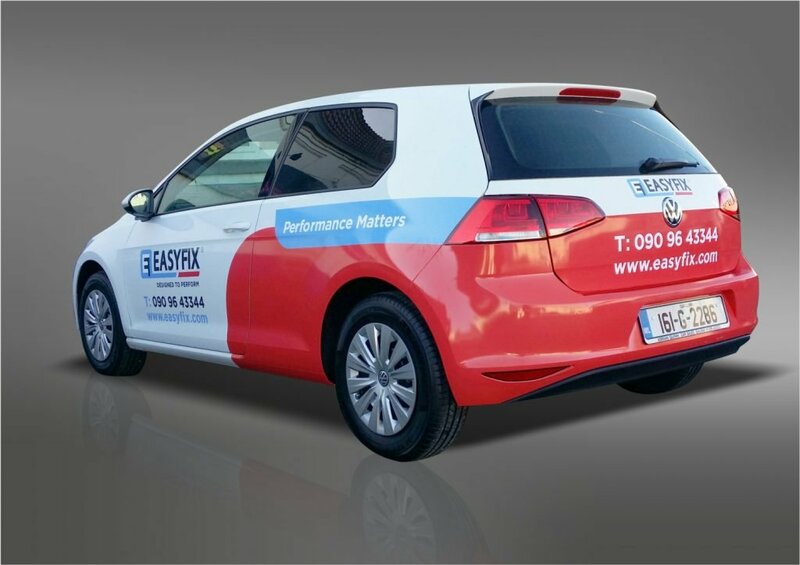 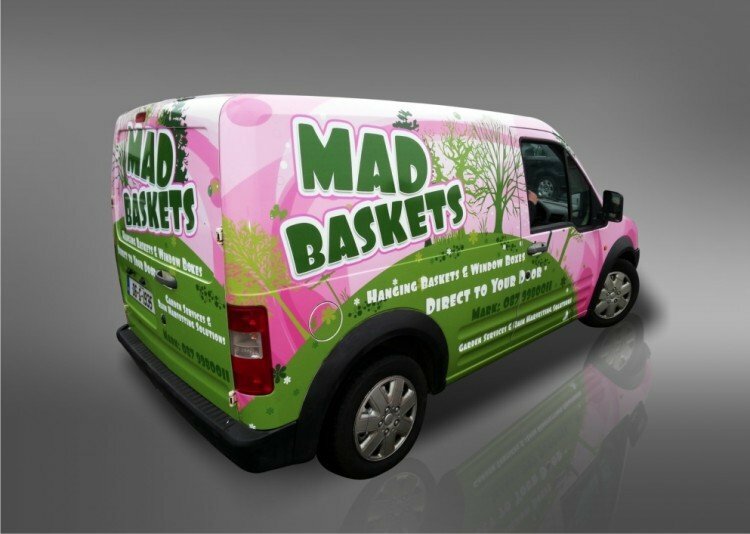 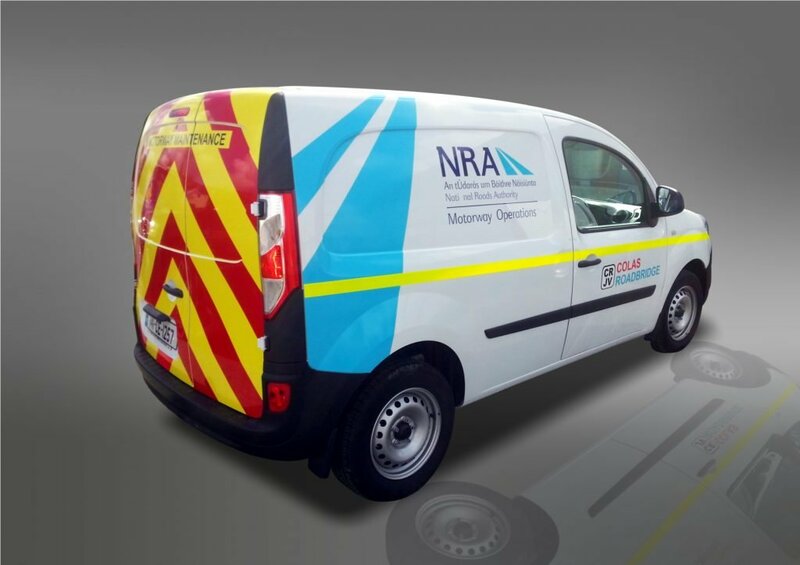 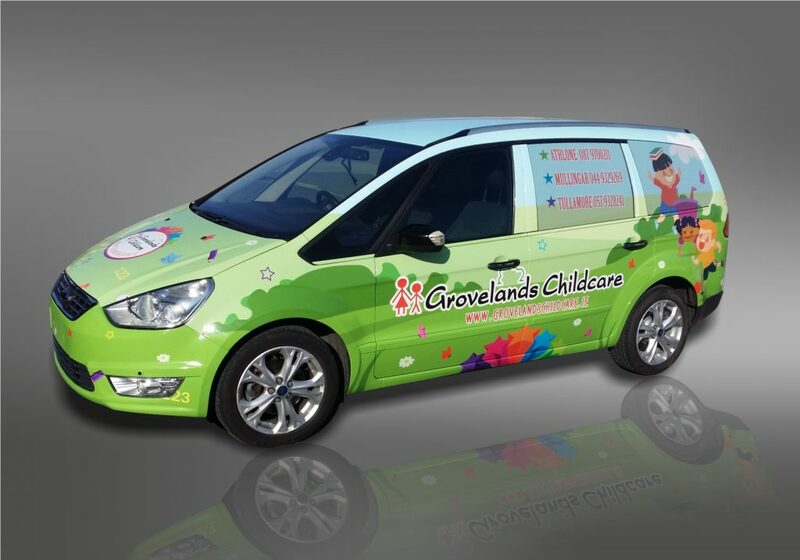 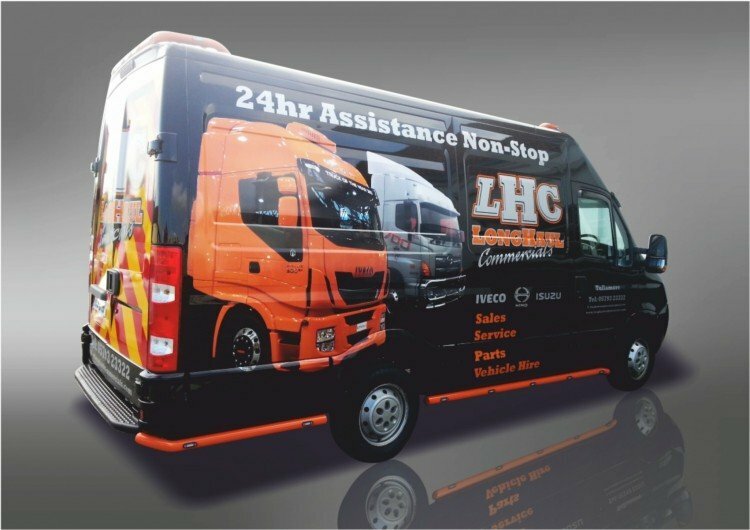 Get more value from your vehicles with eye catching full colour vehicle vinyl wraps, partial van wraps, van signs, or vinyl decals… perfect for promoting your business, perfect for any budget!